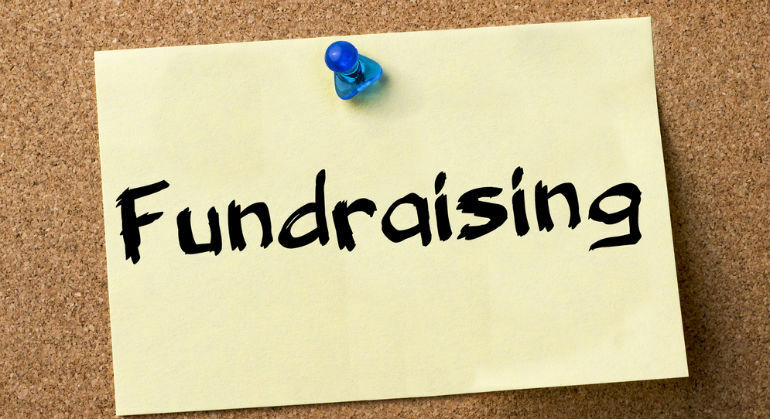 Fundraising is not a “show me the money” exercise. It is much more meaningful than that trite statement. It is a legitimate and authentic participation in ministry—in the mission of God. It is an act of worship. For someone to raise funds or for someone to give funds for ministry is to bless that ministry, and to be blessed by that ministry. It may for some people be the most meaningful way in which they can participate in ministry. It may represent the greatest spiritual gift they have to offer. It is an offering of ministry, for ministry, and about ministry.